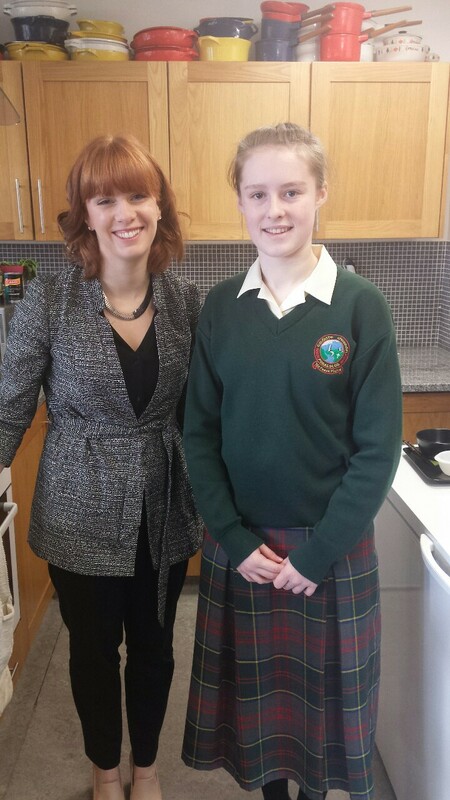 Congratulations to Cara Mc Laughlin in 1st Year who made it to the Top 16 out of 800 in this year’s Super Chef Competition in Sligo. All were impressed with Cara’s Thai Green Curry. A huge achievement and there is no doubt that Cara will be running her own restaurant some day. Well done!